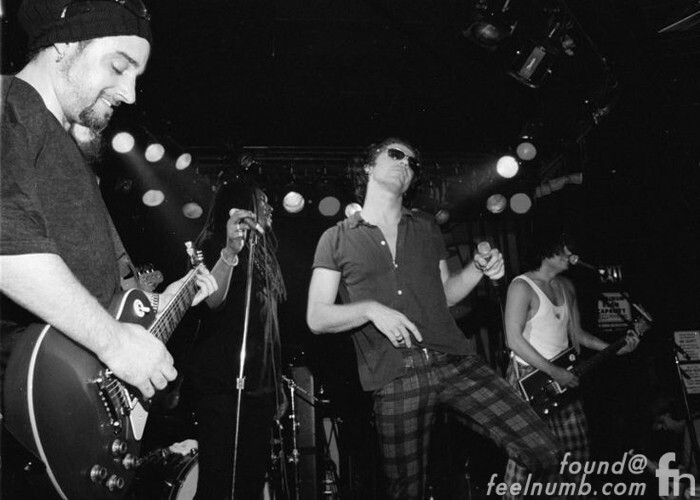 INXS had performed their last “live” concert with Michael Hutchence during their North American leg of the “Elegantly Wasted Tour” on September 27, 1997 at the Star Lake Amphitheatre (now named First Niagara Pavilion) in Burgettstown, Pittsburgh, Pennsylvania. There were only 6,500 people there for the B94 “Summer Stretch” concert with INXS, Amy Grant, Savage Garden and 10,000 Maniacs. 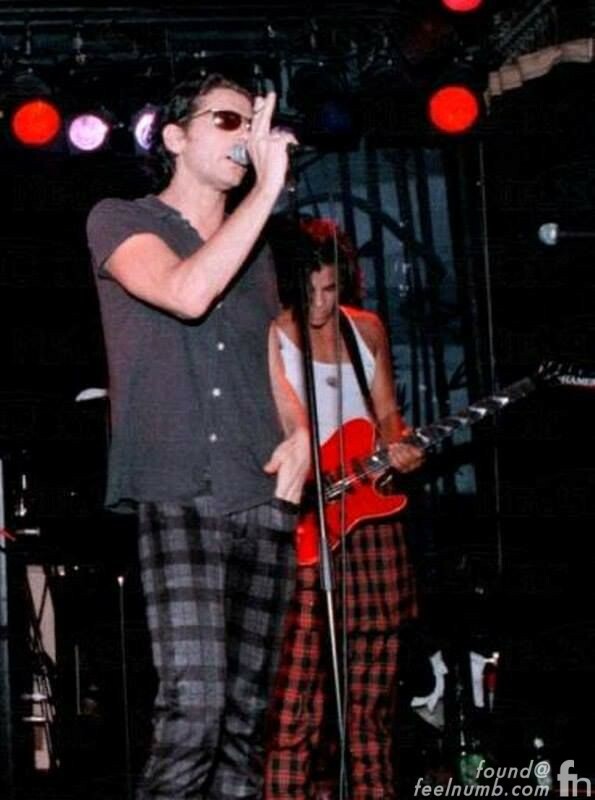 After some research and although still unconfirmed, this photo seems to be from the last Michael Hutchence concert with INXS in Pittsburgh. 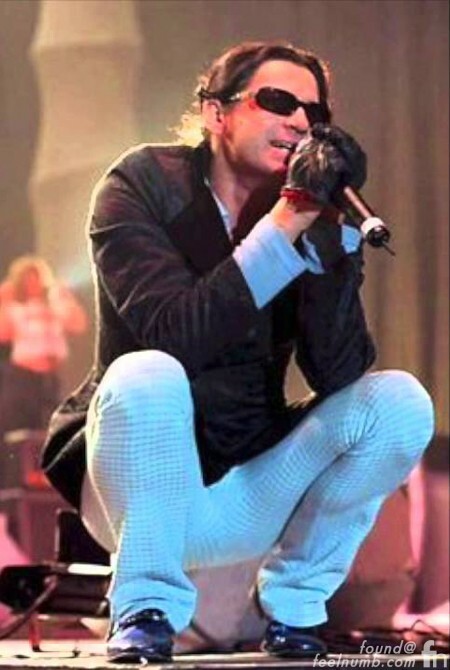 In the month following the concert, Hutchence made his way to Los Angeles, California to record some solo material. On November 12, 1997, he took the stage with producer/musician Danny Saber and friends at the small Los Angeles club The Viper Room and sang David Bowie’s “Suffragette City’”. Both of these occasions were not the last time he ever played with his INXS. That would come 10 days after the Viper Room jam session and one day before he committed suicide. On the afternoon of November 21, 1997, he rehearsed with INXS at ABC Studios in Gore Hill, Sydney Australia. A crew from the Australian news show “A Current Affair” filmed the band for a segment on the tour. Click Here for the link to the long version of the rehearsal. On the morning of November 22, 1997, Michael Hutchence was found dead in his hotel room in Sydney, Australia. His death was reported by the New South Wales Coroner to be the result of suicide. 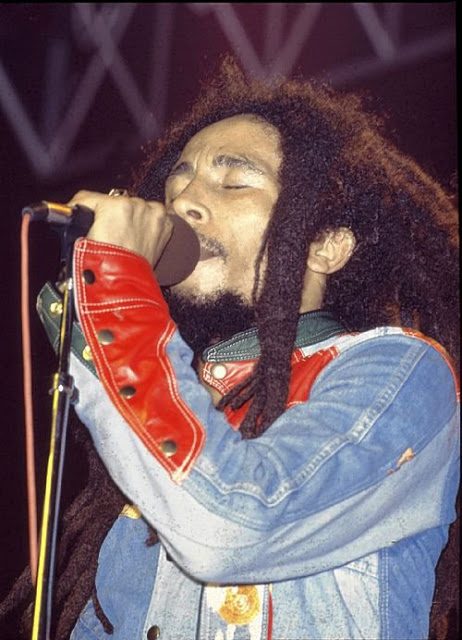 Coincidently, Bob Marley also performed live for the last time in the month of September in Pittsburgh, Pennsylvania.